We provide tree and garden services throughout Abingdon, Oxford and the surrounding areas. Acorns are highly qualified and experienced in tree and garden services, and can help with any tree or plant care you may require. Whatever your tree and garden service requirements are, we have the solution for you. Contact us for a free quote. Welcome to Acorns of Abingdon, professional tree surgery and garden services. Acorns of Abingdon is owned and run by Geoff Rowland, a qualified, experienced Tree Surgeon and Gardener, based in Abingdon, Oxfordshire. 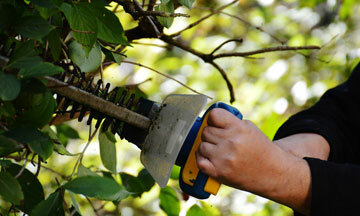 We provide tree and garden services throughout Abingdon, Oxford and the surrounding areas. As Tree Surgeons, we can help you with a variety of tree-related services such as trimming, felling, and other maintenance. We can also maintain your hedges. Felled walnut tree and treated stump. Pruning walnut, sycamore and laburnum trees. Trees and shrubs trimmed, dead tree removed. and we work hard to ensure our customers are happy. 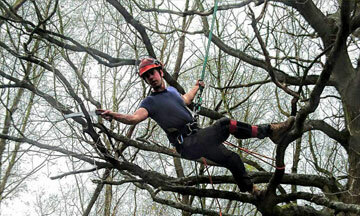 Acorns of Abingdon are local, professional tree surgeons working throughout Abingdon, Didcot and the surrounding area. All work is carried out by our qualified, insured and experienced staff. All green waste is taken away by registered waste carriers and recycled as mulch or firewood. We will always work with our customers and their neighbours to ensure that work is completed to the highest of standards with minimal disruption. Health and safety are paramount, and no work is carried out without a full inspection of the site and the surrounding area. 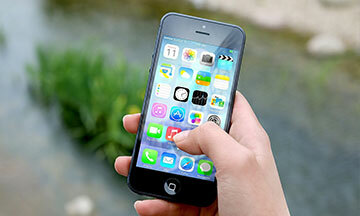 Please leave a message if there is no answer – it’s not always safe to answer the phone when working. All messages left will be replied to, thank you.